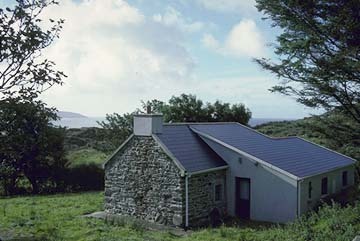 Jim's Place is a restored stone cottage on Bere Island in West Cork, Ireland, overlooking Bantry Bay and the Atlantic. Retaining the charm (and massive stone fireplace) of the original cottage, it has been completely restored and modernized, with sleeping accommodations for five people. 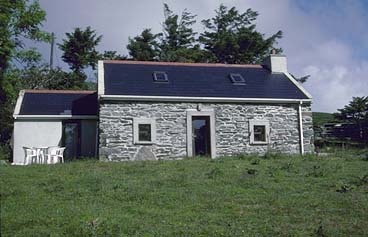 Fully equipped, it includes solitude and breathtaking views.